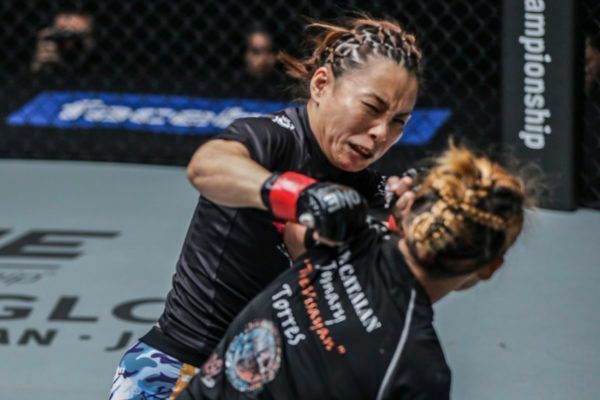 With this dominant performance, Mei Yamaguchi cemented her claim as top contender. 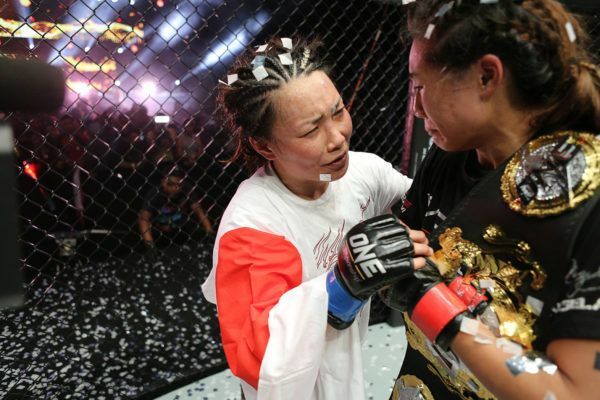 On 18 May, she will face Angela Lee for ONE gold. 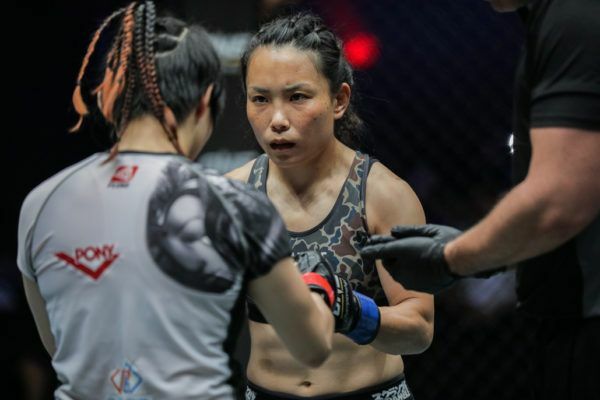 Can “V.V.” continue her win streak and defeat Angela Lee in Singapore on May 18? Japanese mixed martial arts star Mei "V.V." Yamaguchi picked up her first promotional victory over "Lady GoGo" at ONE: LIGHT OF A NATION. "V.V." put in a great performance at ONE: DESTINY OF CHAMPIONS, and she will hope for another successful outing in front of her compatriots at ONE: A NEW ERA. Top Japanese martial artist "V.V." picked up a big win over Jenny Huang at ONE: LIGHT OF A NATION. "V.V." is a pioneer and a world class mixed martial artist who is inspiring the next generation of female martial artists in her homeland.